Thousands of high profile visitors! 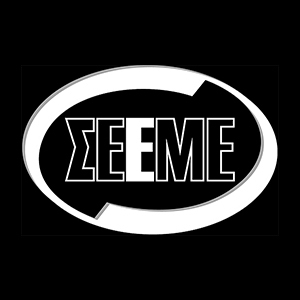 The largest exhibition in Greece! 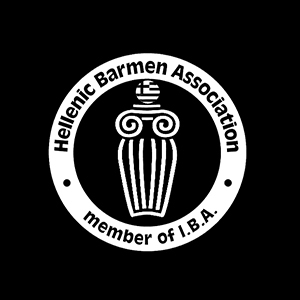 HORECA, breaking its own records, proves not only that it is the leading international trade show for the provisioning and equipment of Hospitality and Foodservice companies, but also-according to the opinion of many Greek and international visitors-that it exceeds the standards of many other exhibitions of its kind, globally. All modern trends and developments for hotels and mass catering have been presented in 14th HORECA during all four days of the exhibition, confirming once again, its significant role in improving our country's tourism infrastructure. 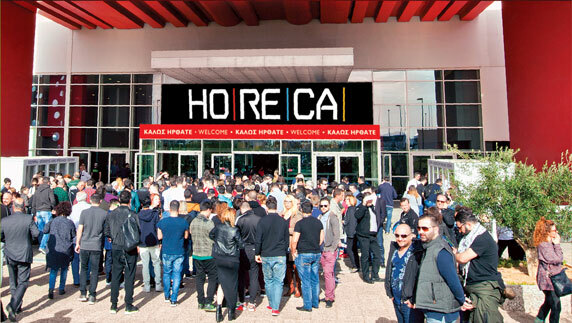 For the 14th consecutive year, representatives from the entire entrepreneurial and political spectrum as well as members of the Tourism institutional bodies, were present in full force at the opening ceremony of the HORECA trade show. 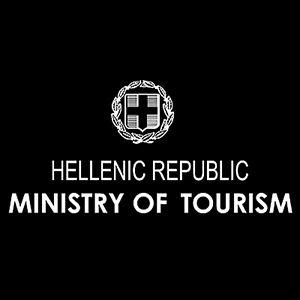 HORECA exhibition not only embraces Greece's Tourism Industry but also contributes to the promotion of the Greek Tourism Product. 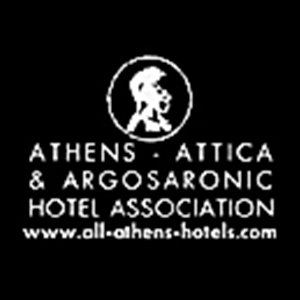 A company that does not participate in HORECA, cannot be a key player in the Foodservice Industry or the wider Hotel Equipment market. 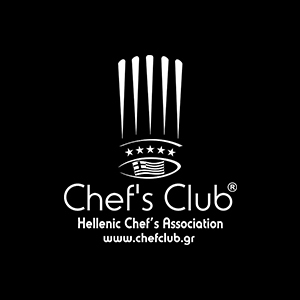 HORECA has been selected by the H.C.H. as the permanent venue for hosting our annual General Assembly. And this choice is very deliberate. This is a very successful exhibition. 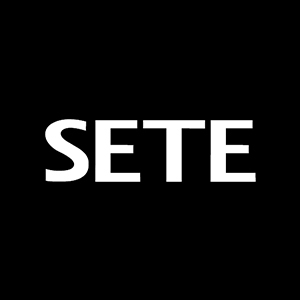 It is a truly targeted trade show, with a multitude of trade visitors. 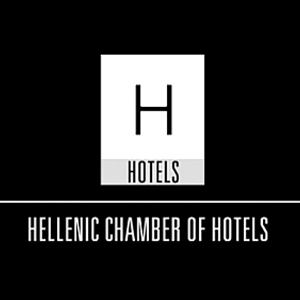 HORECA is a very important exhibition; since its first edition, 14 years ago, the trade show has contributed to informing Greece's Tourism industry. 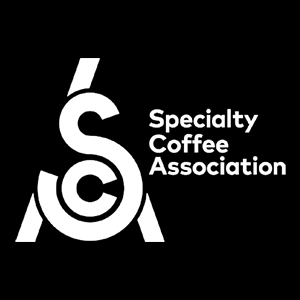 It is extraordinary that with each year, the quality of exhibitors as well as the level of innovations at HORECA trade show continues to improve. All modern trends and developments for hotels and mass catering have been “starring” in 14th HORECA, confirming its significant role in improving our country’s tourism infrastructure.